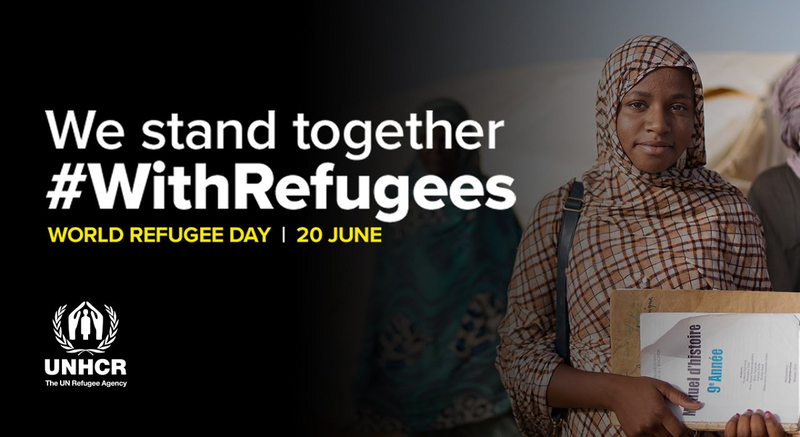 On 20 June 2016, the UN Refugee Agency (UNHCR) launched the #WithRefugees campaign to support the development of the global compact on refugees. As part of this campaign, the Cities #WithRefugees initiative seeks to amplify the efforts of cities that are creating inclusive communities where everyone can live in safety, become self-reliant, and contribute to and participate in their local community. The initiative highlights the increasingly important role cities have taken on in accommodating refugees. UNHCR’s #WithRefugees campaign invites cities and local authorities all over the world that are working to promote inclusion, support refugees and bring communities together to sign a statement of solidarity #WithRefugees. The statement of solidarity was released during World Refugee Day on 20 June 2018 with 60 cities signing the statement. The statement will be open for signatures until 14 December 2018 which is just before the annual High Commissioner’s Dialogue on Protection Challenges on 18-19 December 2018 entitled "The forcibly displaced in urban settings: the role of cities." Sign onto the Statement of Solidarity to send a strong message of global grassroots solidarity for families forced to flee. Read more about the Cities #WithRefugees statement of solidarity. Find out more about the High Commissioner’s Dialogue on Protection Challenges.